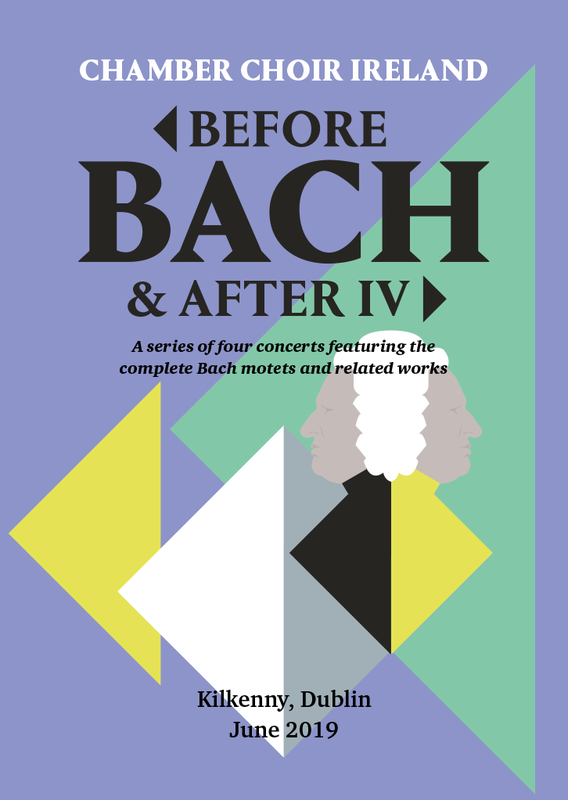 This is the final programme in a series of four spread across the 2018-19 season in which Chamber Choir Ireland will present the complete motets of Bach, together with related works by Brahms, Schütz, and a variety of medieval and contemporary composers. In this concert, the music of Bach alternates with Swedish composer Sven-David Sandström’s Es ist genug and motets by Schütz and Brahms. The Kilkenny concert is presented in association with Music in Kilkenny. The Dublin concert is presented in association with the Great Music in Irish Houses Festival.